Helps grow thicker and stronger and Gently cleans impurities ,dirt and keep your hair clean smooth and soft. 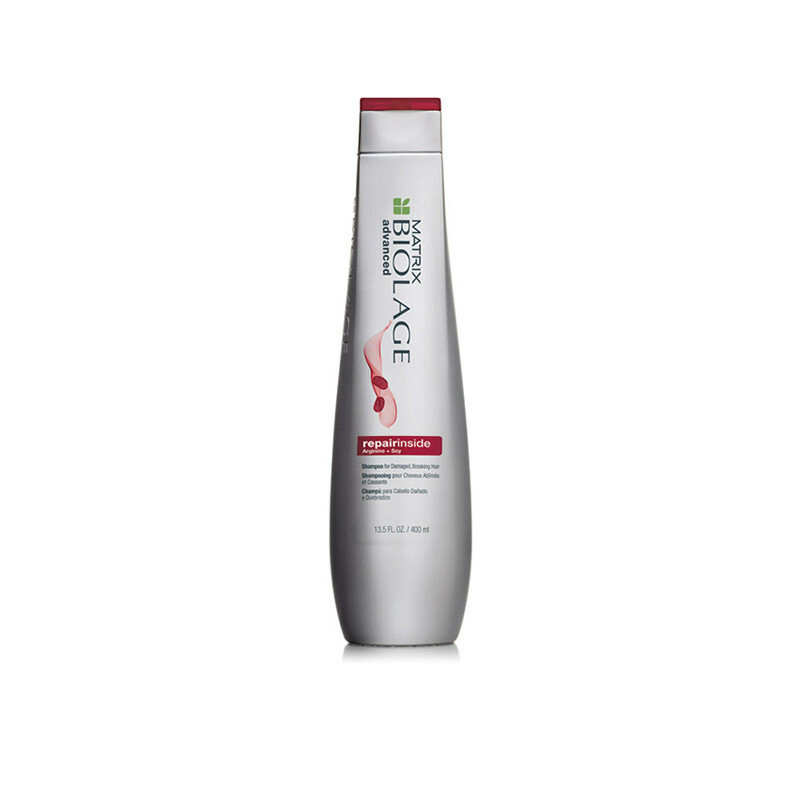 Repairinside Shampoo cleanses and deeply conditions severely damaged hair to restore suppleness and shine. Formulated with Arginine & Soya oil, it helps repair the damaged protein from Inside & resotre the hair cuticle from outisde.